 Download the free guide to help choose the best builder for your Texas Hill Country home at Vintage Oaks. 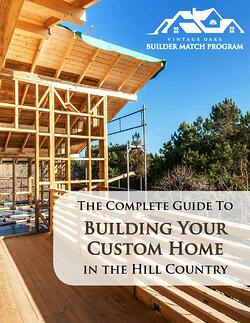 When you download The Complete Guide to Building your Custom Home, you will learn how Vintage Oaks' complimentary Builder Match Program can help you find the best builder to fit your home building needs. Simply complete the form and get instant access to this free guide to learn more.